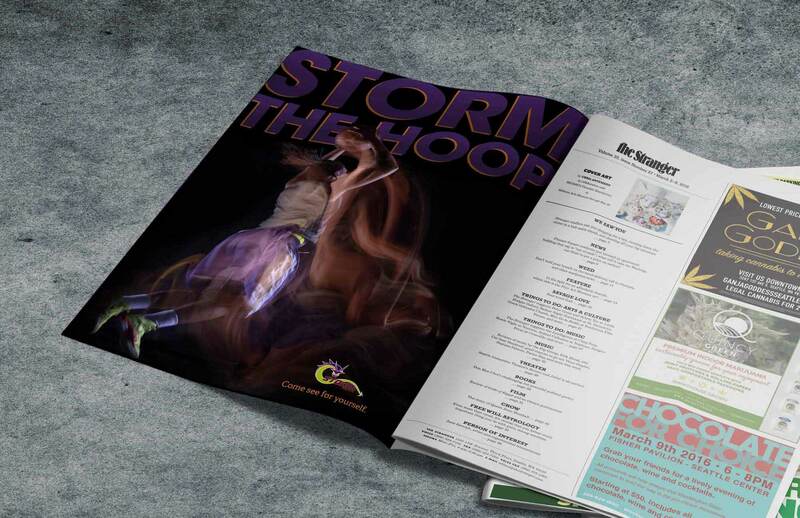 The Seattle Storm was first established in 2000, one of only six independently owned basketball teams. Their name derives from Seattle’s weather and their energy in the league. The team split with the Seattle Sonics in 2008, when the NBA team moved to Oklahoma. 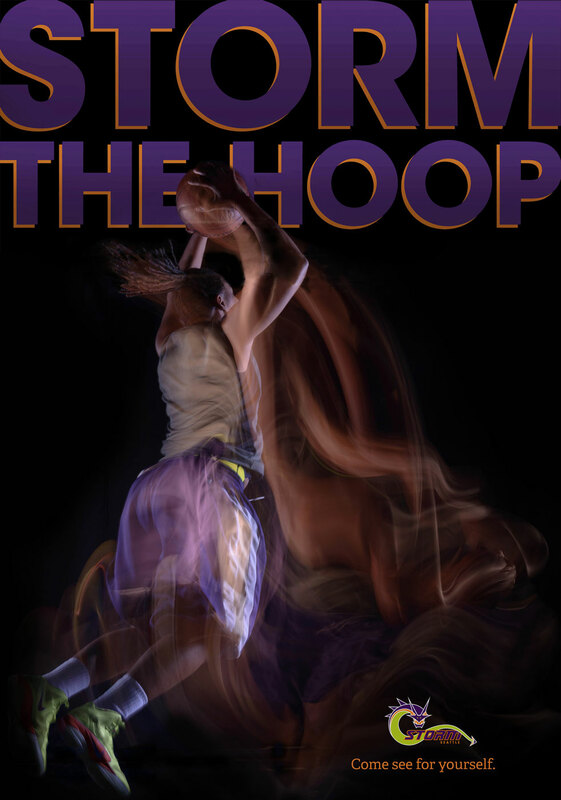 An extremely successful team for Seattle, the Storm has qualified for the WNBA playoffs twelve out of seventeen times, taking home two national titles in 2004 and 2010. 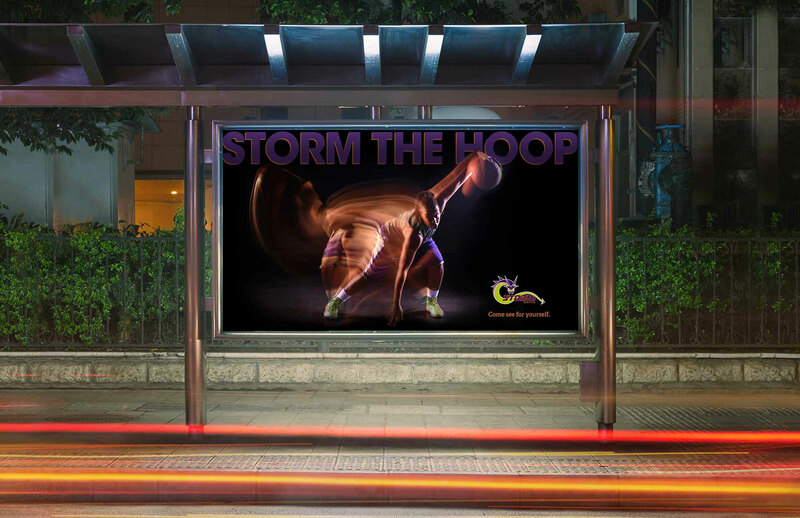 With ten weeks identify the Seattle Storm's competition, propose a new strategy for increased sales and attendance, rebrand them, and create an ad campaign that matches their new look. 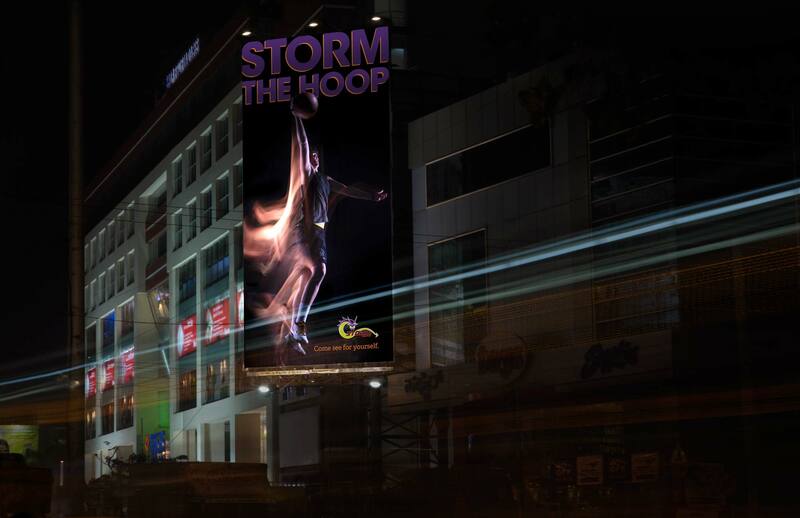 Together with my partner we rebranded the Seattle Storm basketball team to be a more relevant and exciting team, aimed at targeting a younger 18–30 year old audience, increasing viewership, expanding their fanbase, and garnering a greater brand awareness around Seattle and Washington state. 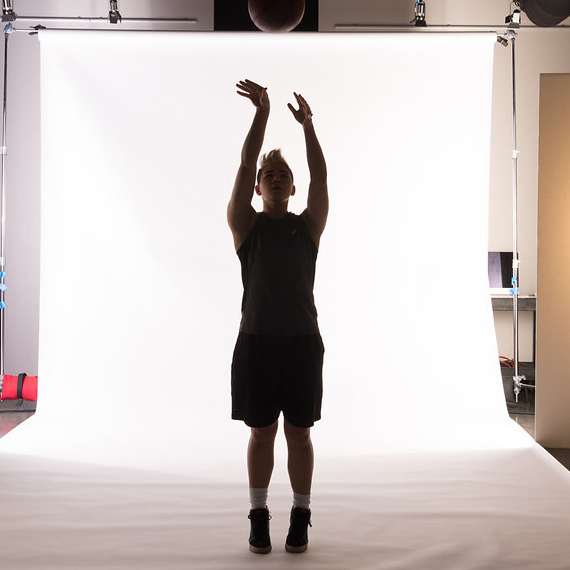 Invaluable to the rebranding process, we had the opportunity to meet with a representative from the Seattle Storm’s own headquarters, interviewing them to gain insights into the organization’s challenges, development, and identity. 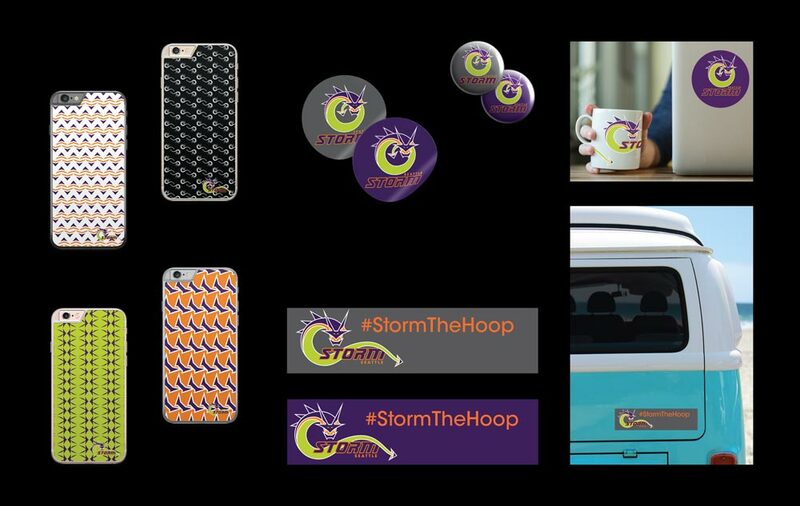 After a review of research, my partner and I began our rebranding of the Seattle Storm by identifying the Storm’s background, products, reputation, personality, audience, and competition. Using group brainstorming techniques we narrowed down the Storm’s character based on their traits of heritage, present perspective, and aspirations. This helped to further inform our brand’s purpose, promise, and position. 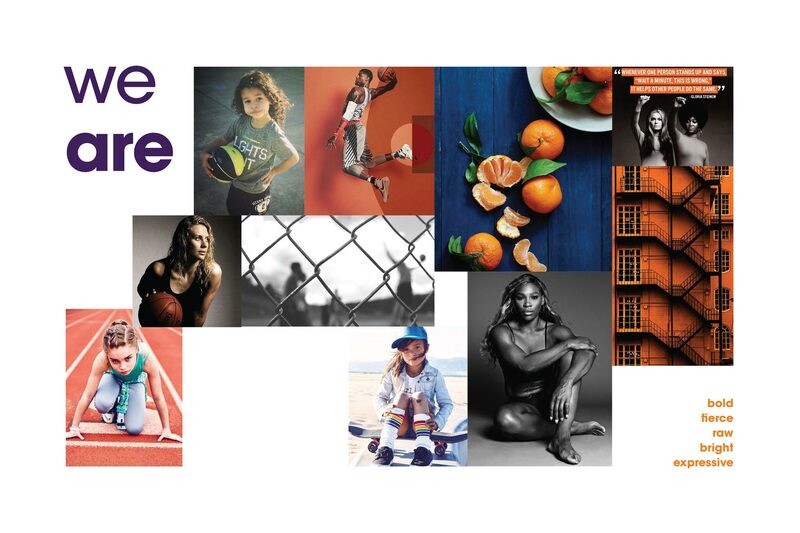 Our Promise — To advance the highest level of female athleticism and encourage each other to strive for success. 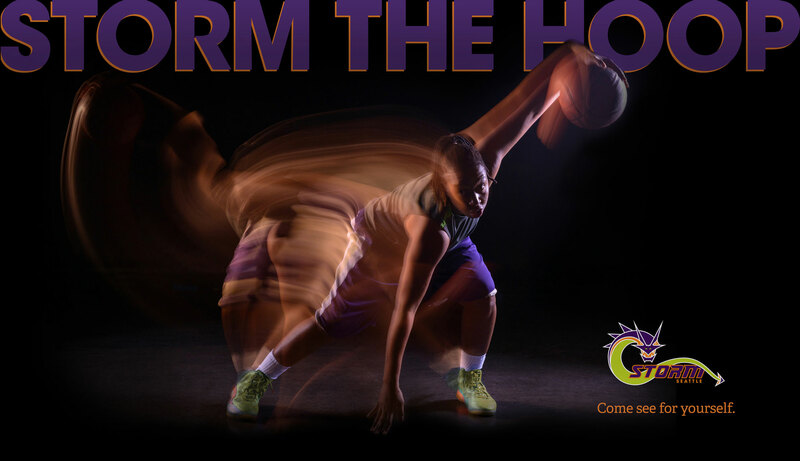 Our Position — For basketball enthusiasts, the Seattle Storm captivates and ignites our city’s passion and pride. 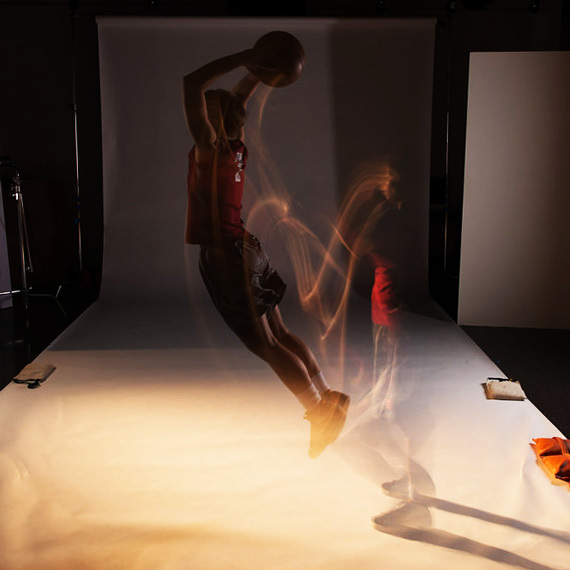 Our brand is chosen for the love of basketball and a shared enthusiasm for athletes at the hightest level of the game. Champions for our great city, we drive on and off the court to empower our community through the love of basketball. We developed a set of brand standards that went on to help define our touchpoints and advertising. 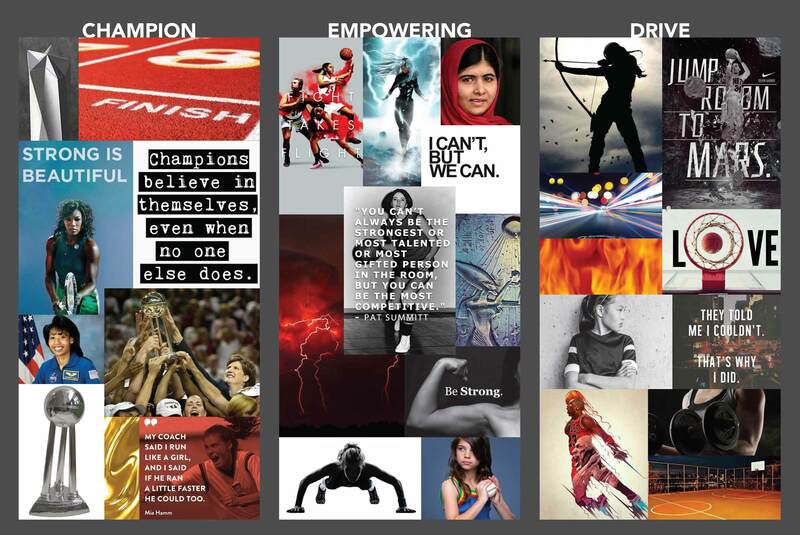 From imagery to copy it was essential that we express the power and confidence of the team, highlighting their achievements, confidence, and community spirit. (as caption) The color palette expresses the electric energy of lightning through the use of chartreuse and orange, and the deep purple represents the density and encompassing effect of how storm clouds can fill the sky. The new logo of the Seattle Storm needed to be an image that would connect to fans of all ages. We worked through many ideations before my partner landed on the idea of a tsunami wave reinterpreted as a mythical sea dragon. Once she had come to a clear vision I took the logo for further refinement and detailing. 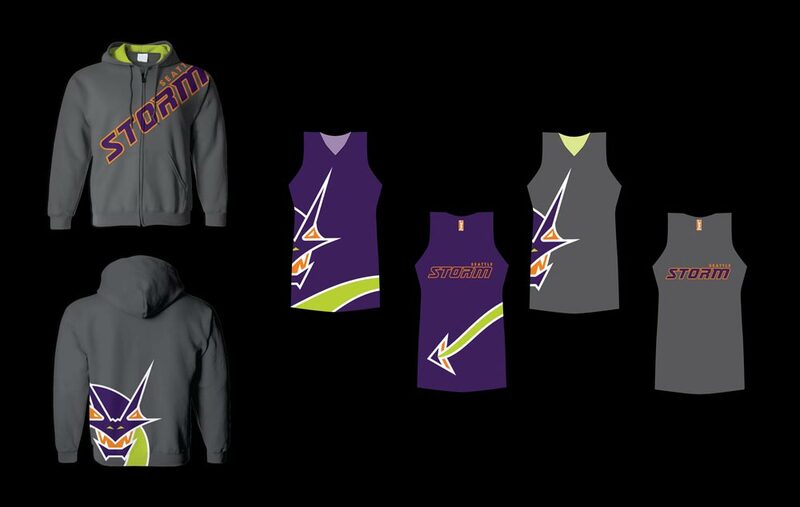 As a sports team, the Storm needed a logo that offers flexibility on size and shapes. We created the primary logo and provided acceptable logo variations and a simplified word mark. We designed several sample touchpoints to exemplify how the updated brand could be executed. 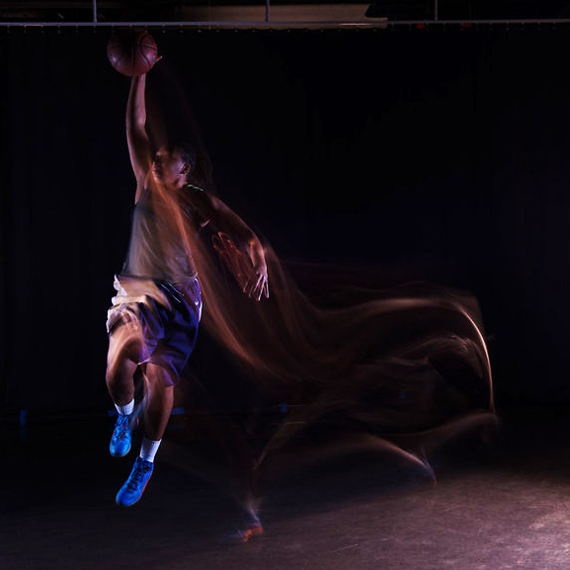 We worked with a professional photographer and several sports models, producing a photo shoot in which we could use blur and lighting techniques to express the powerful athleticism of the Storm’s players. We developed a newsprint and billboard ad campaign to engage Seattle sports fans and encourage greater turnout to home games. The final series builds hometown pride and uses a call to action to challenge any skeptic to “come see for yourself”.